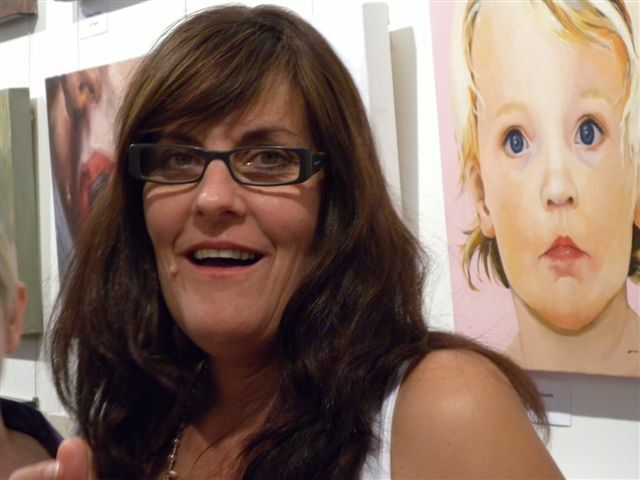 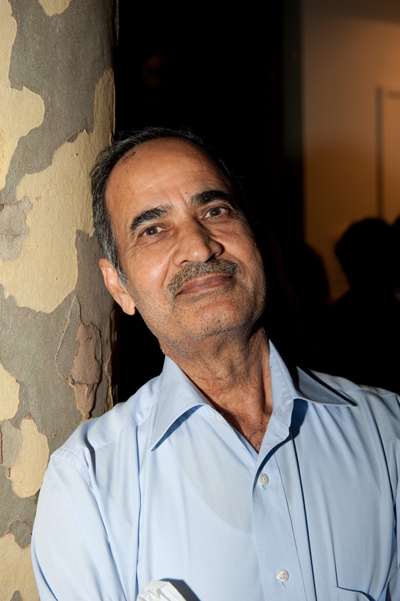 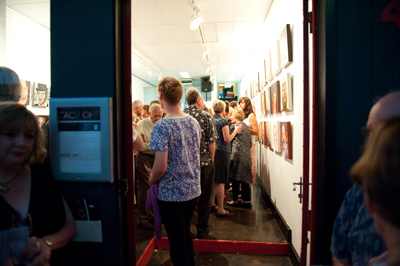 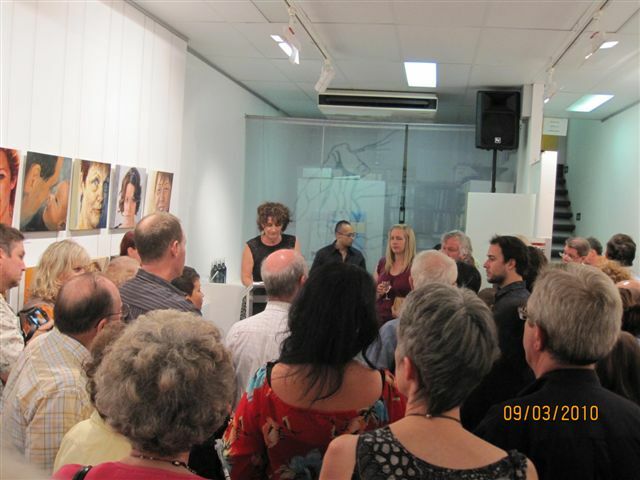 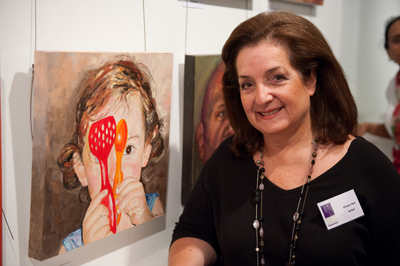 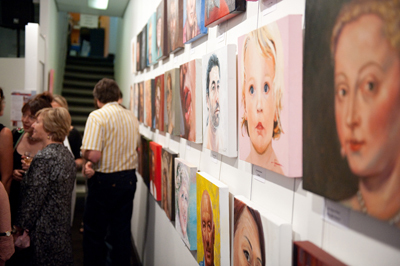 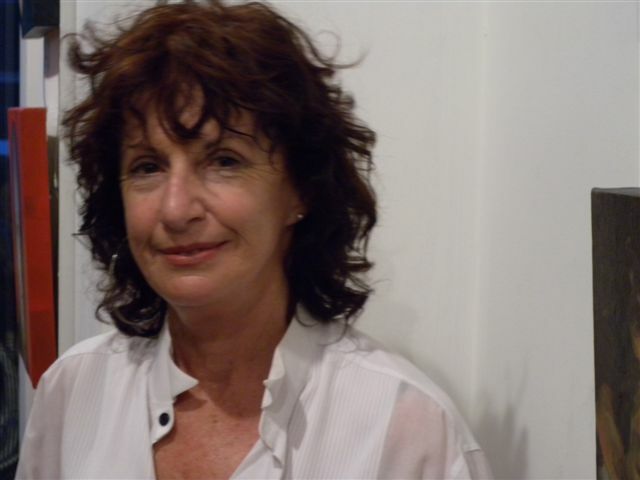 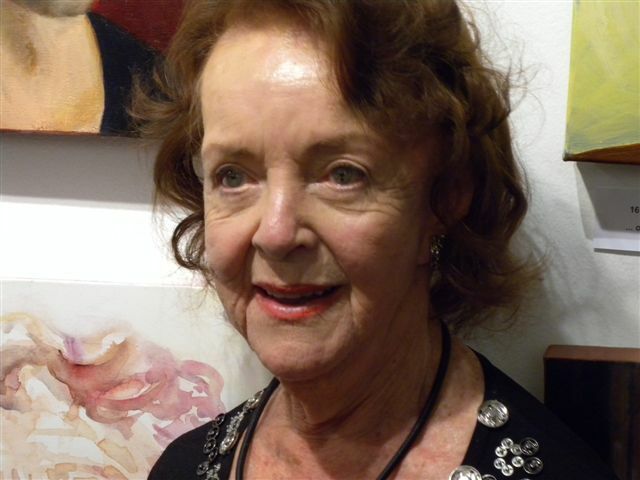 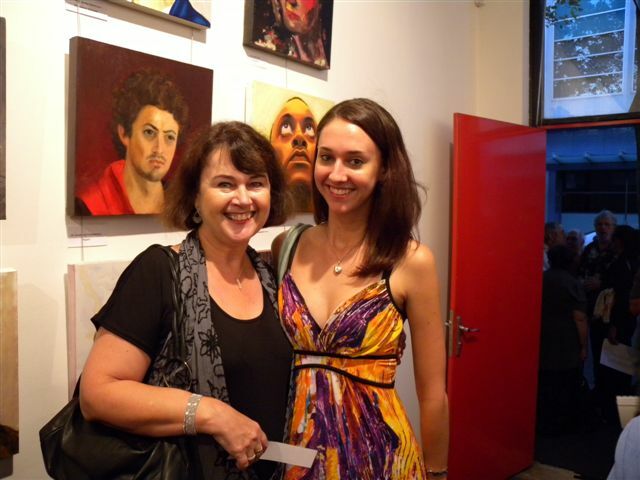 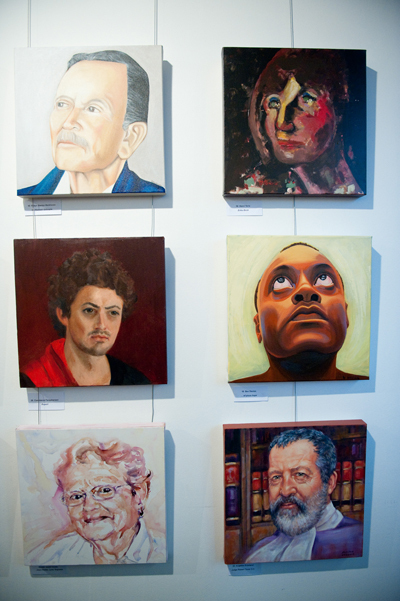 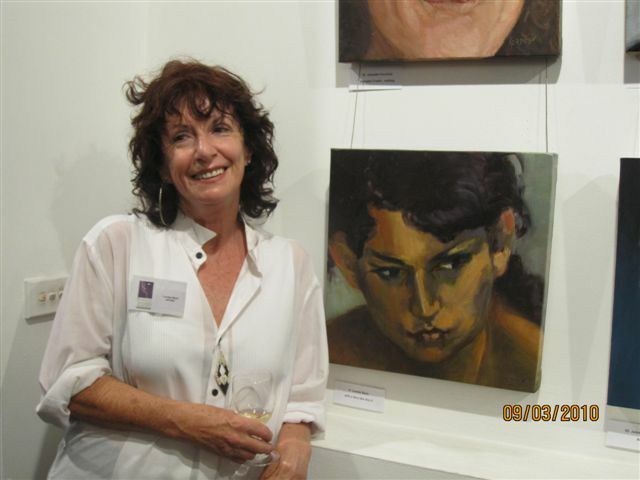 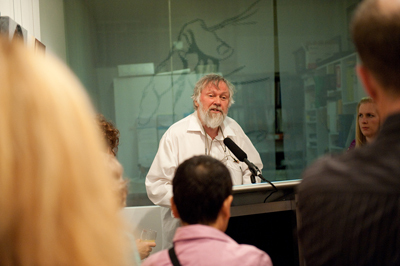 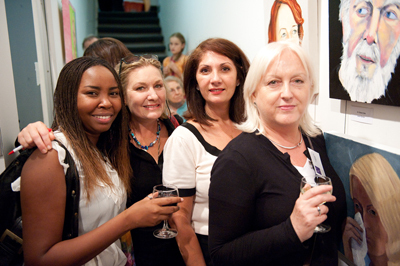 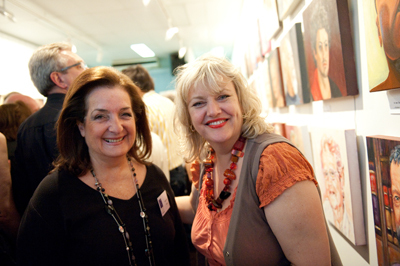 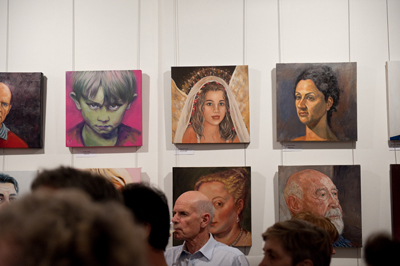 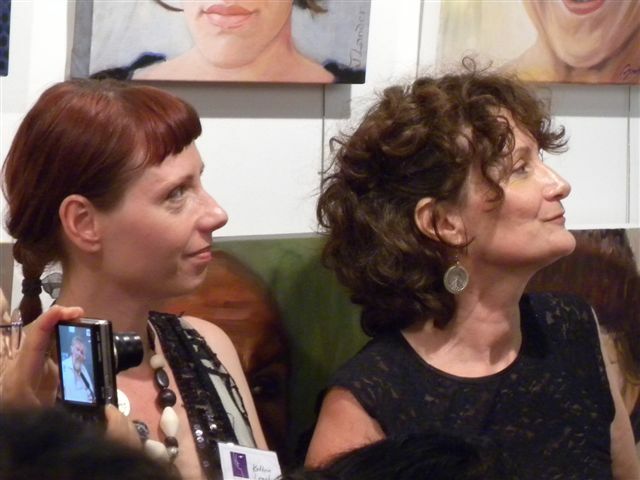 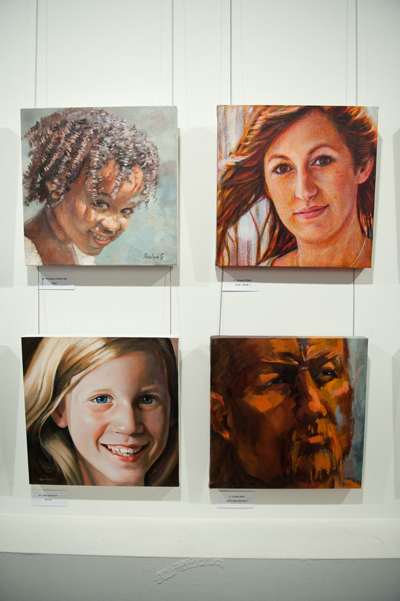 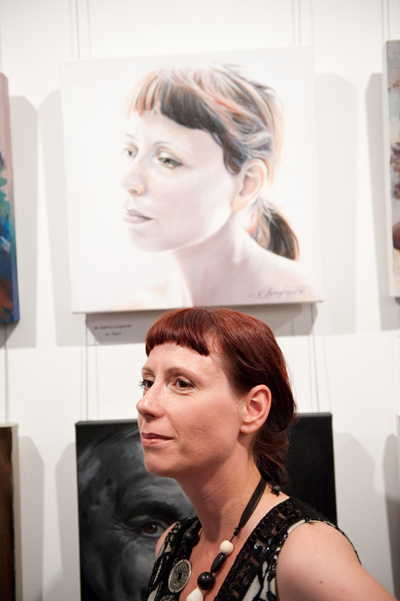 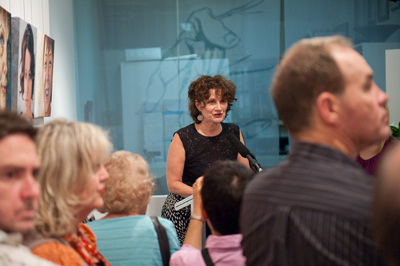 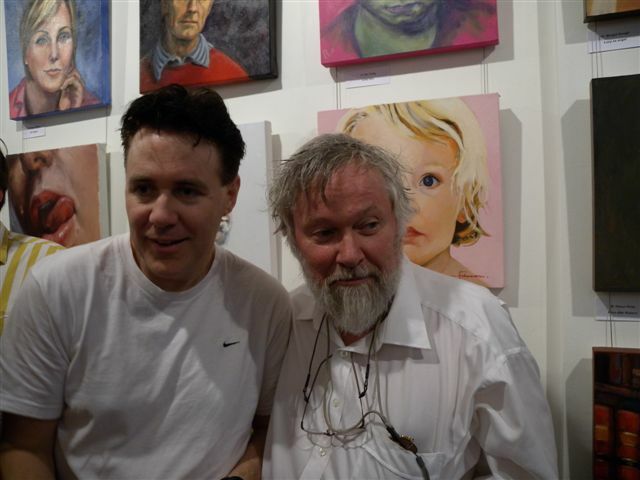 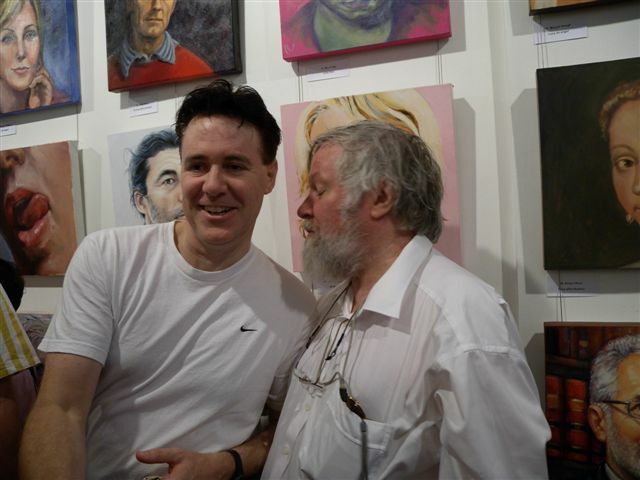 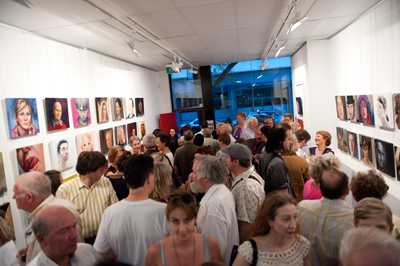 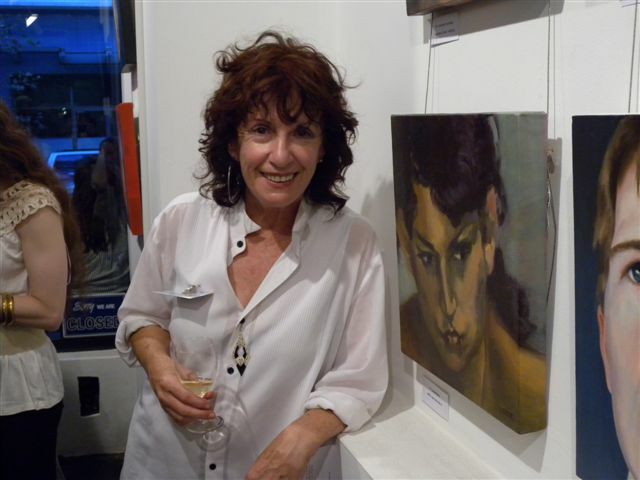 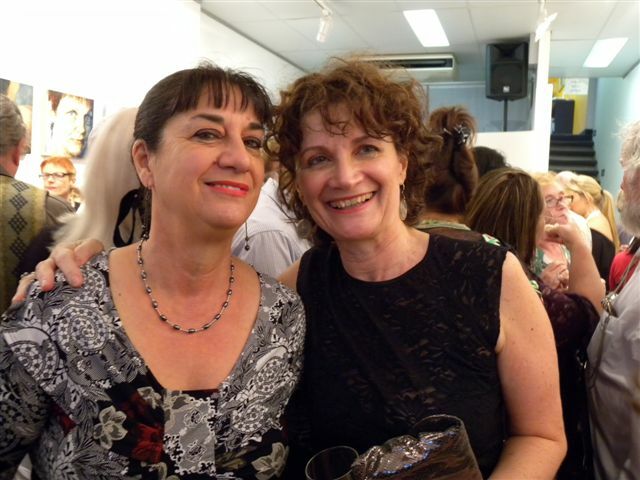 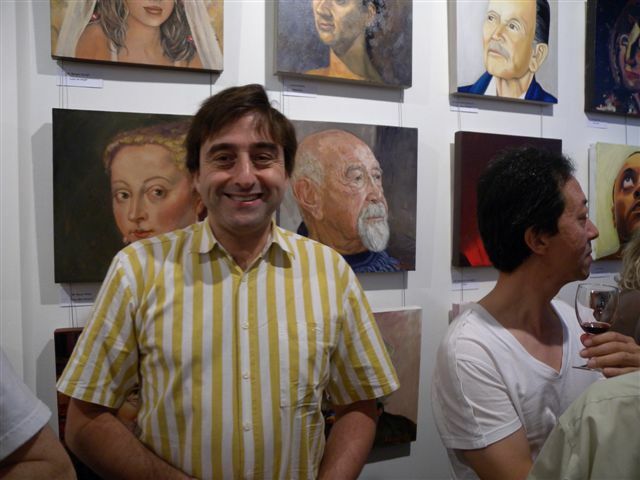 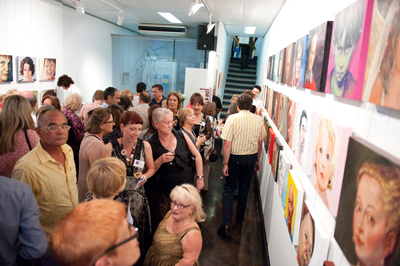 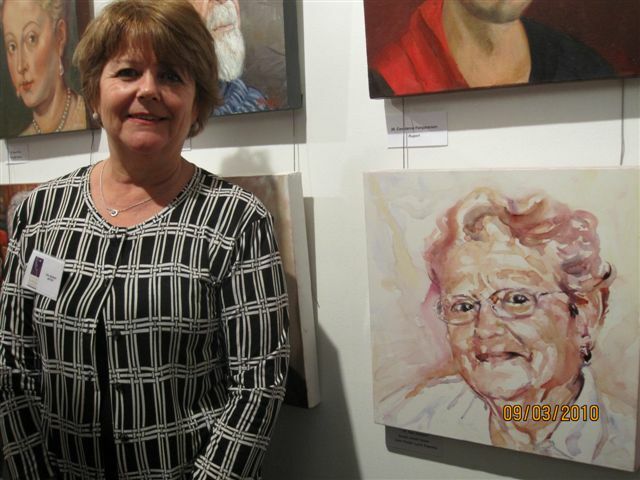 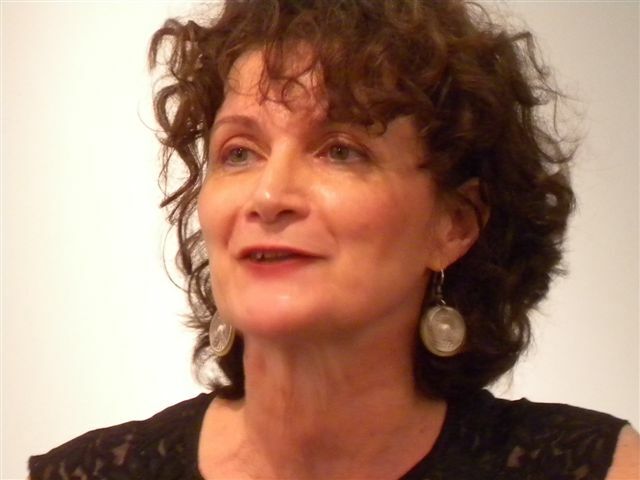 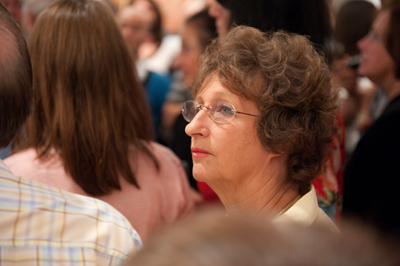 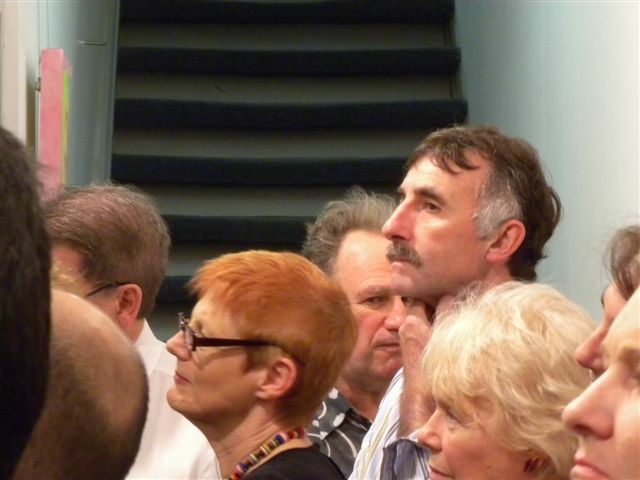 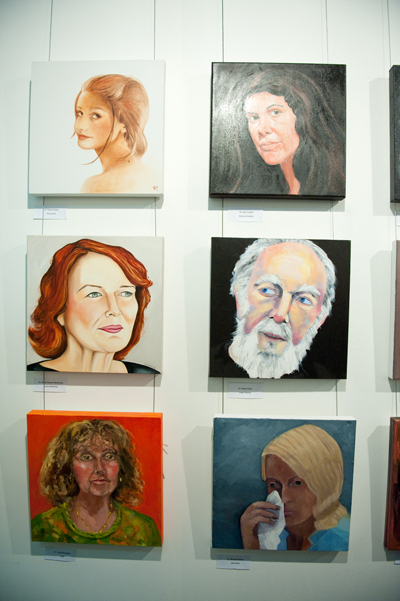 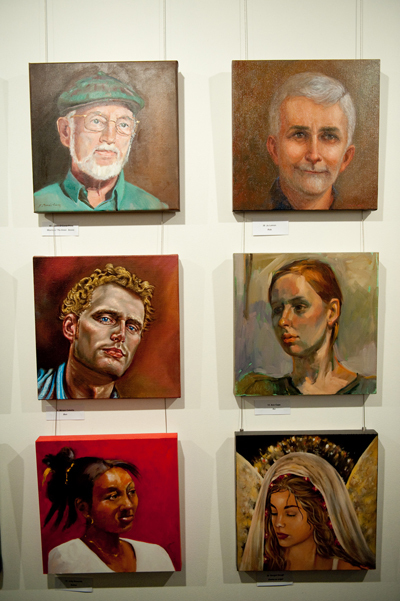 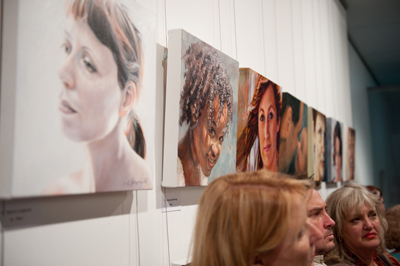 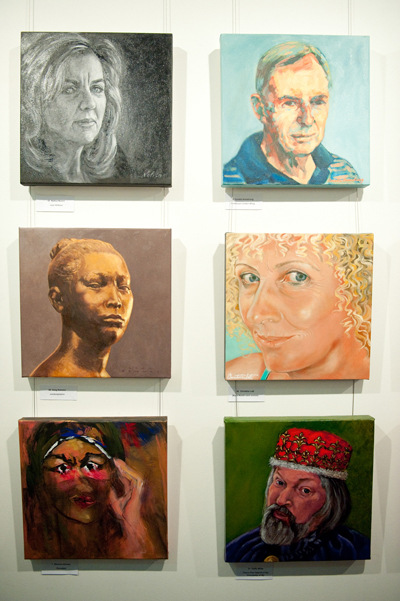 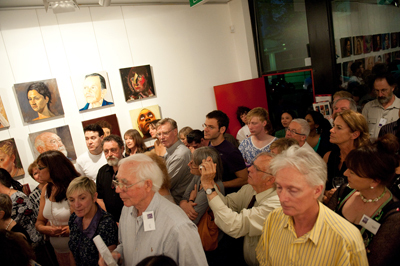 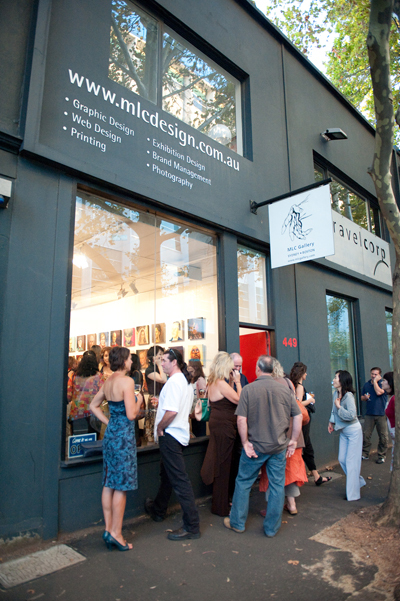 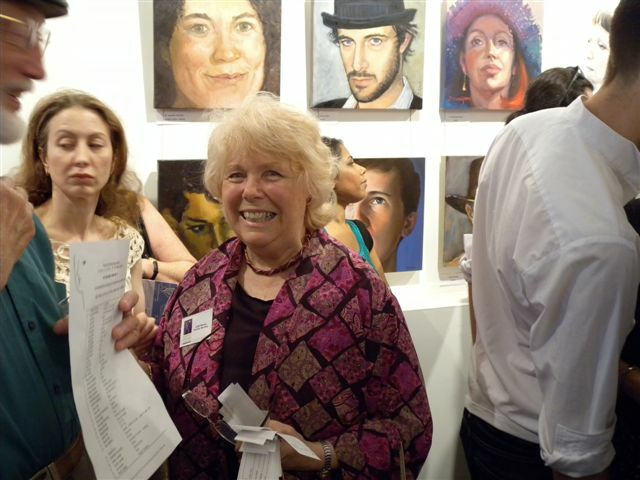 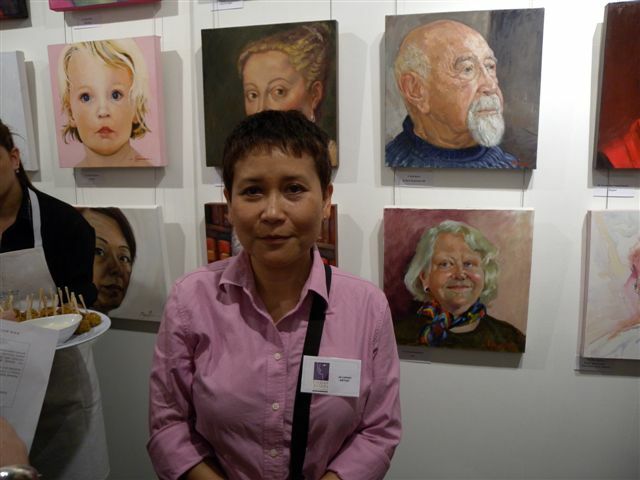 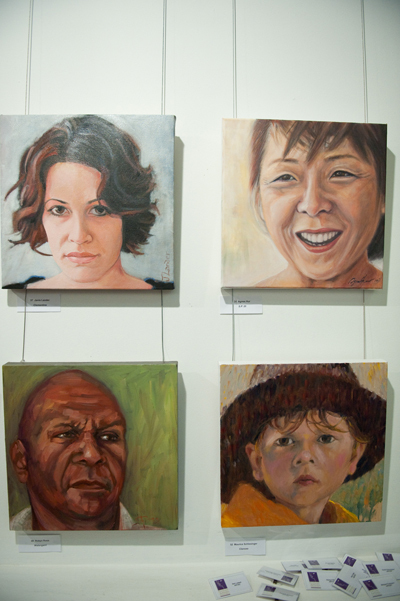 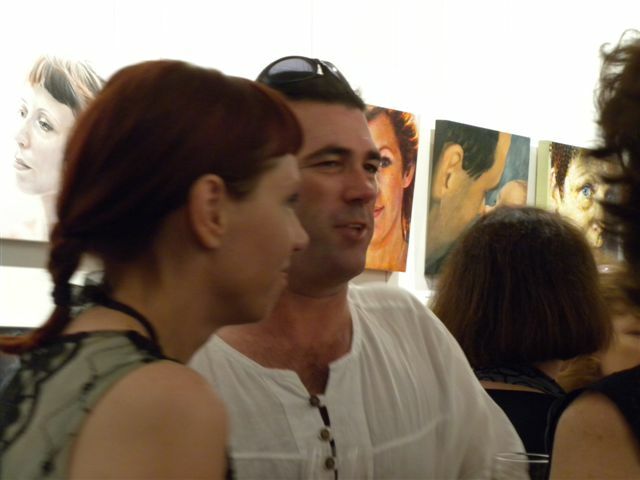 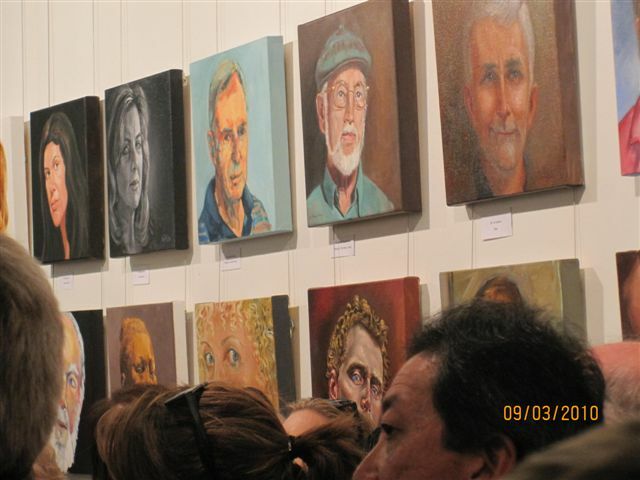 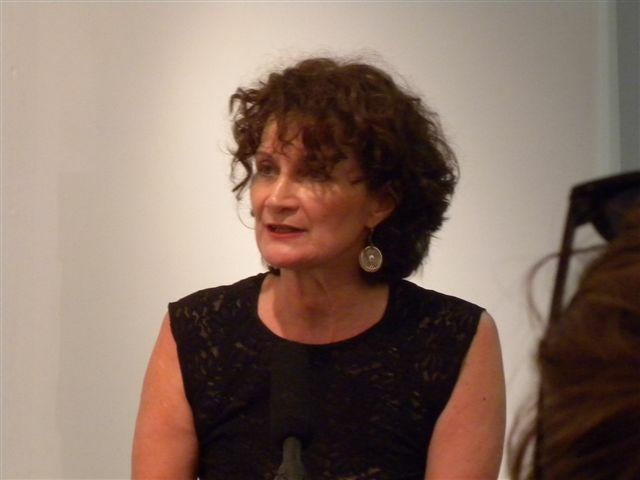 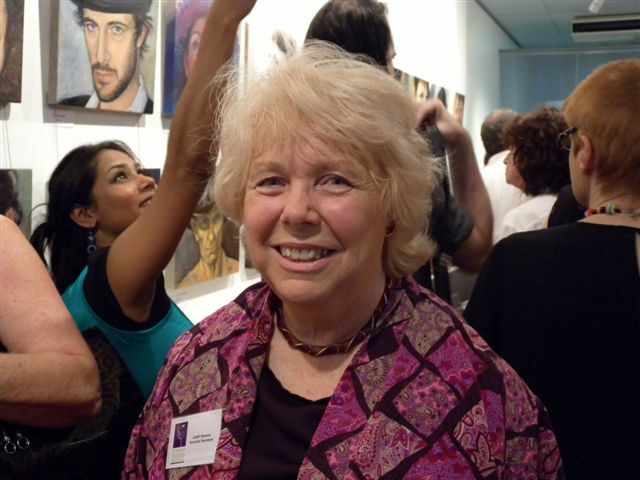 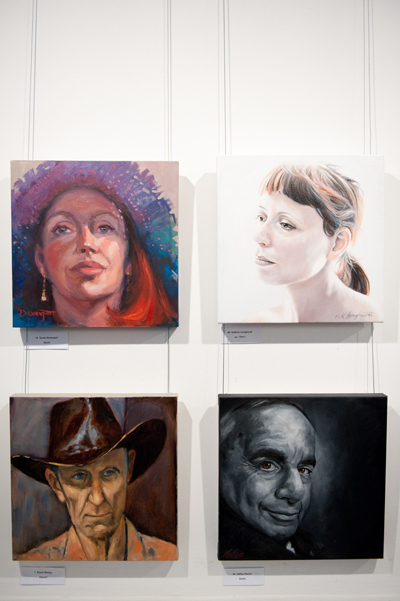 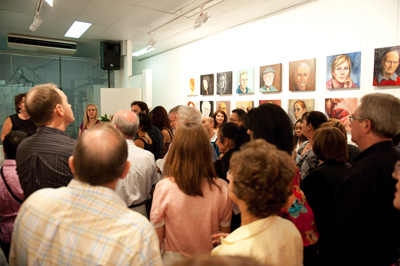 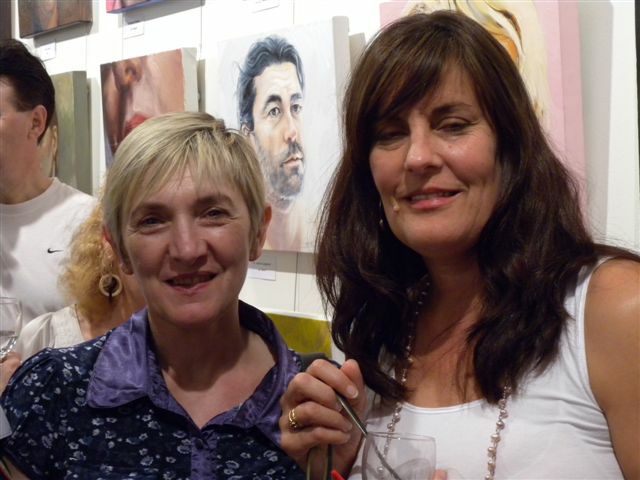 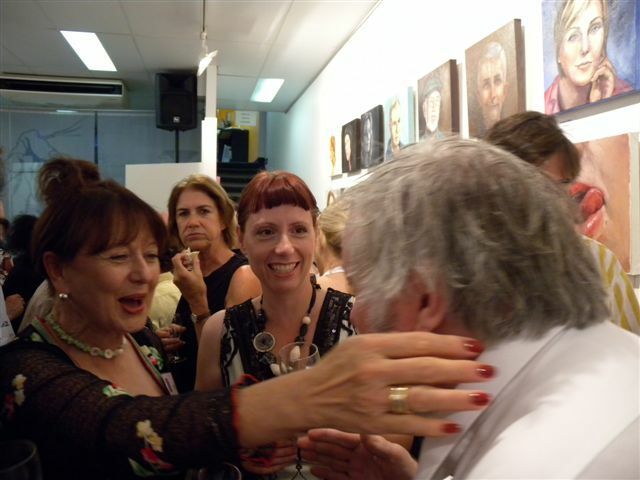 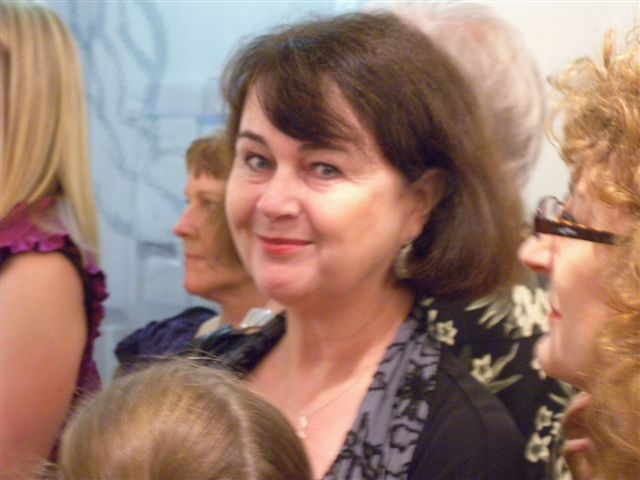 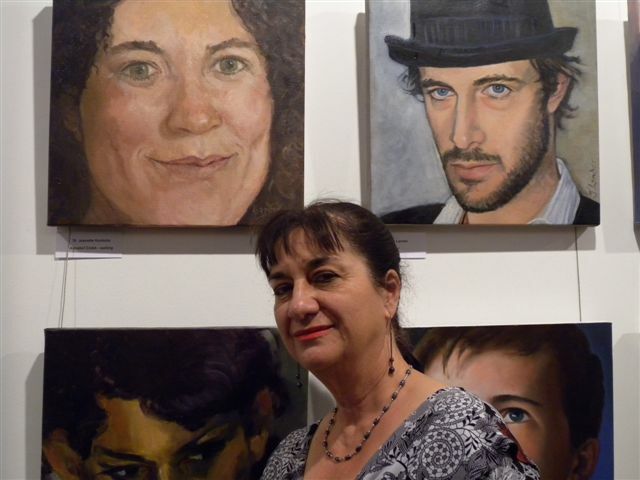 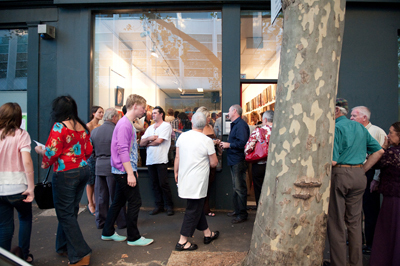 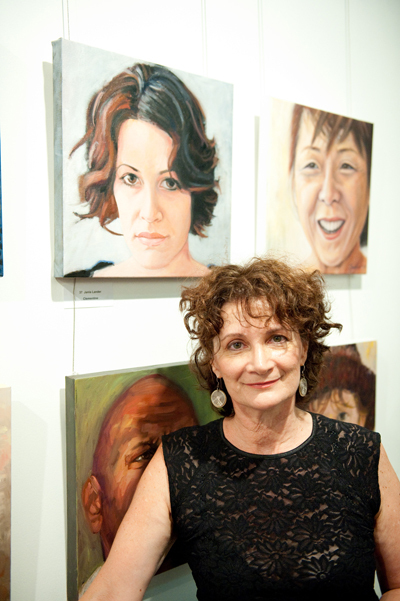 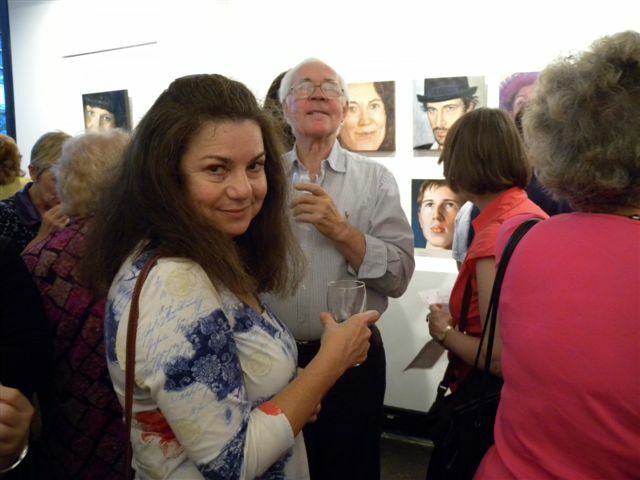 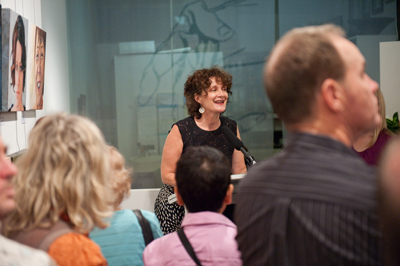 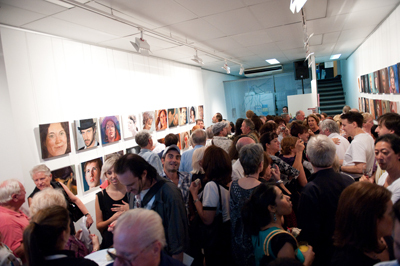 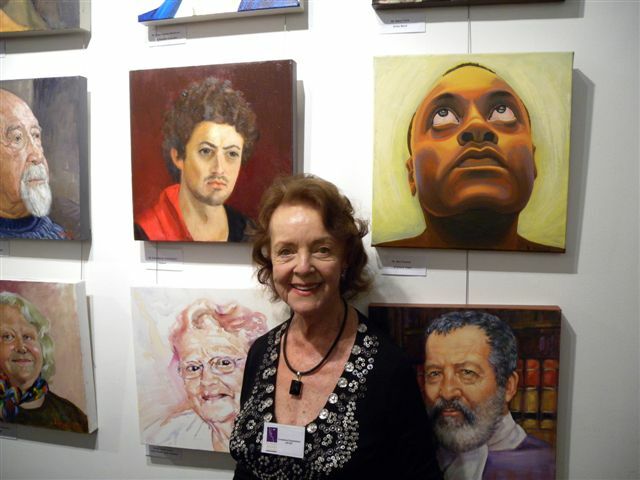 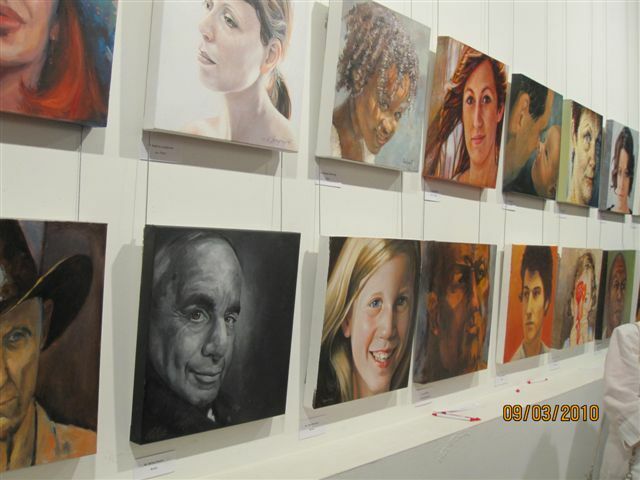 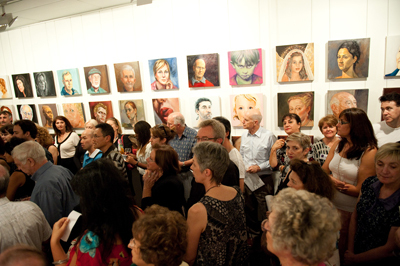 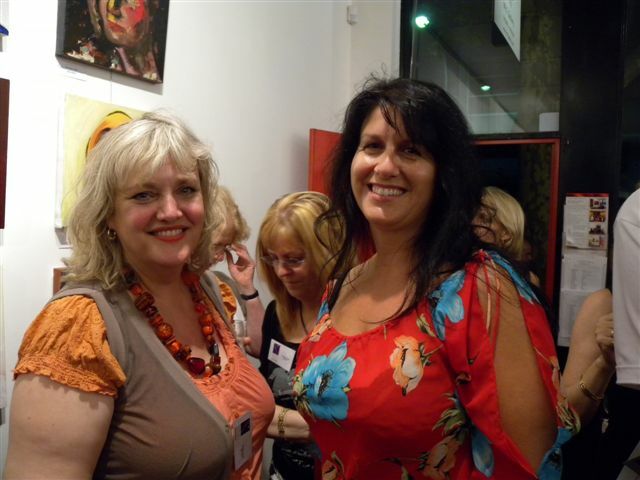 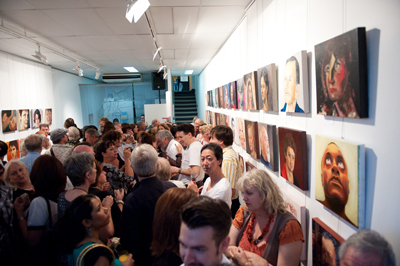 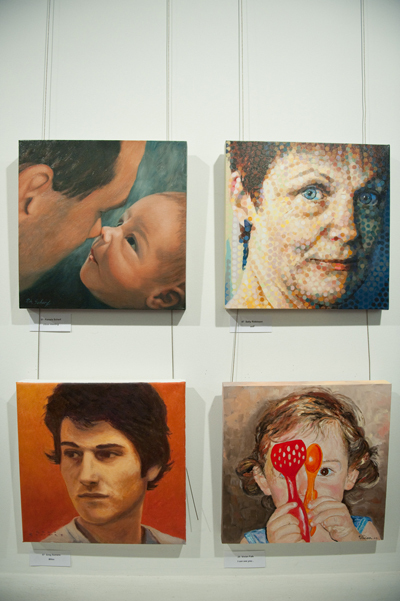 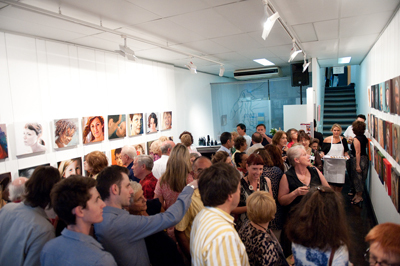 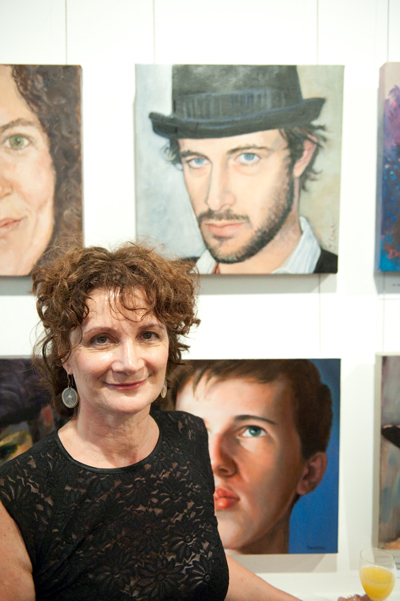 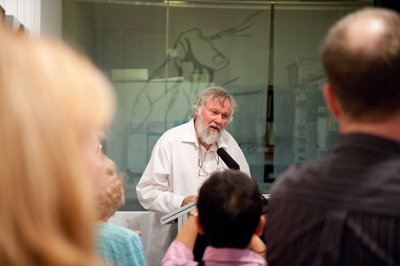 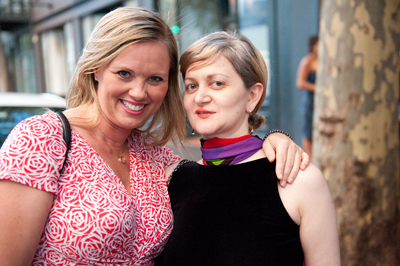 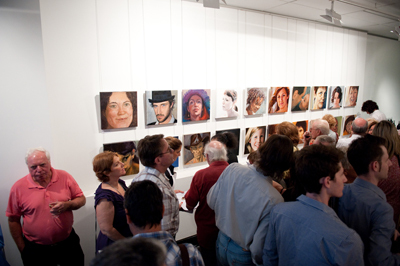 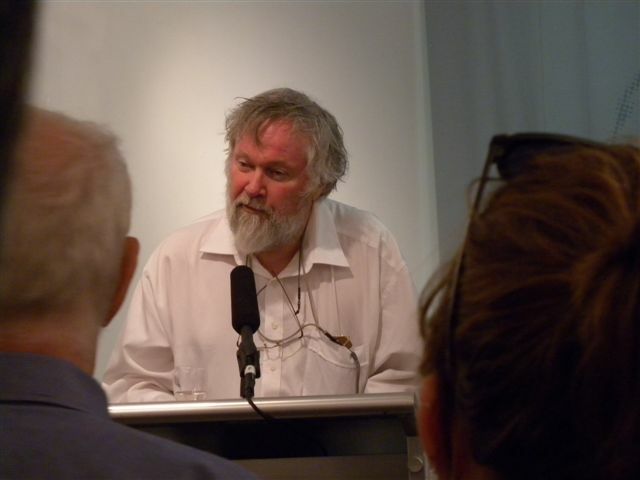 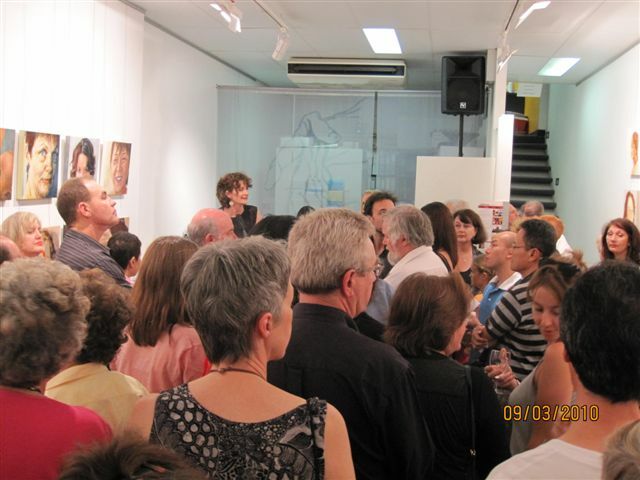 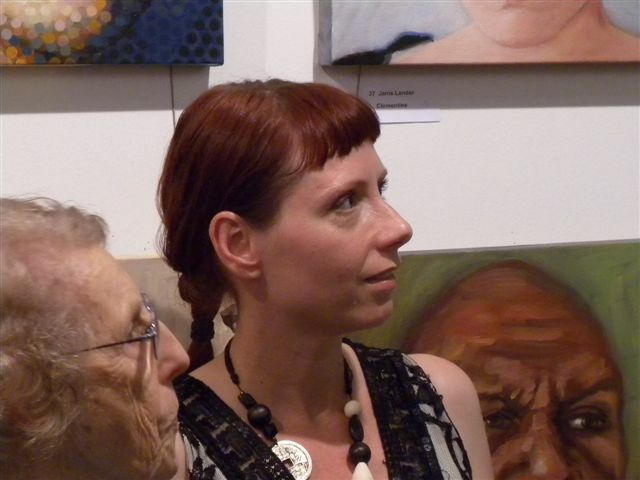 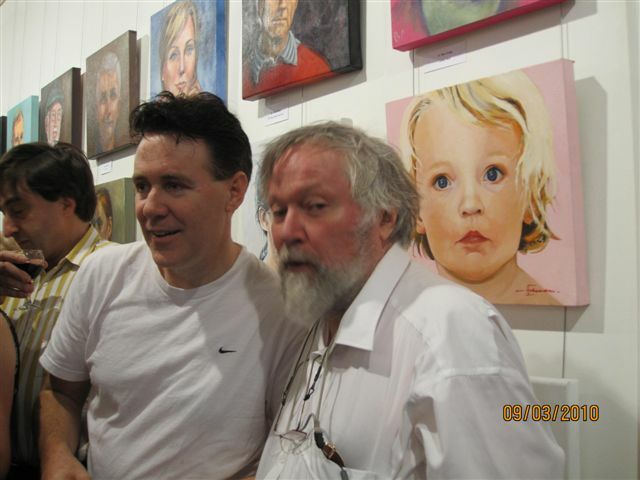 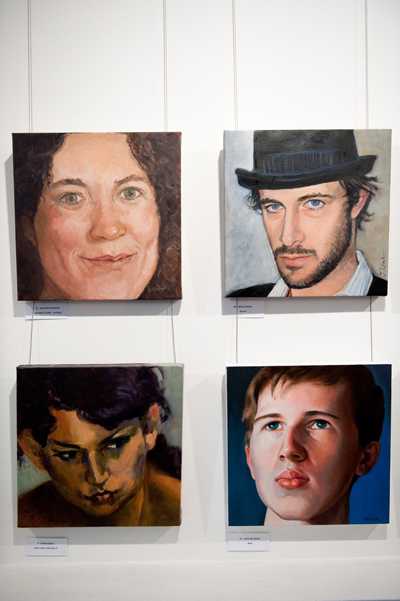 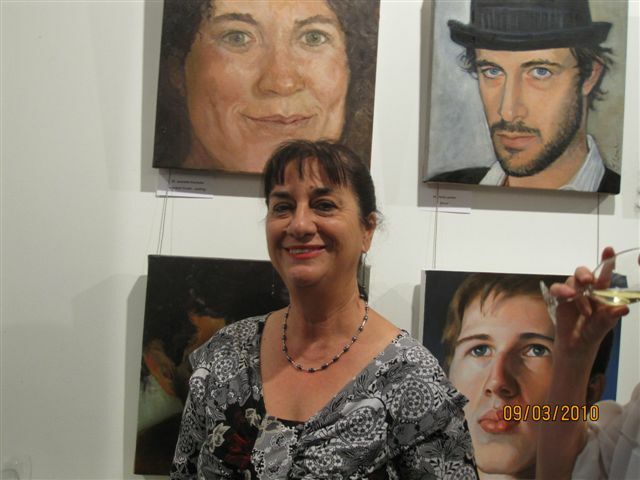 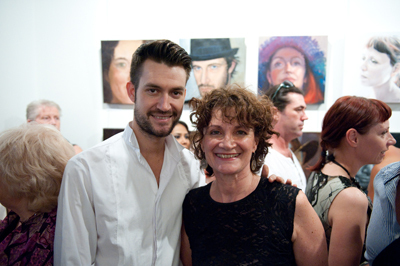 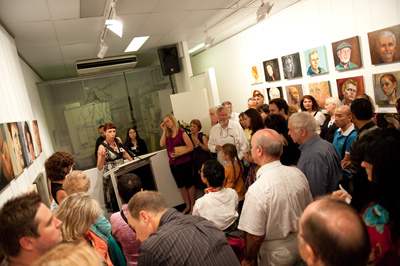 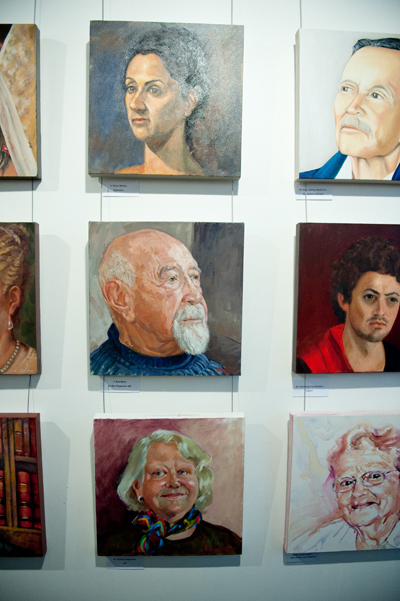 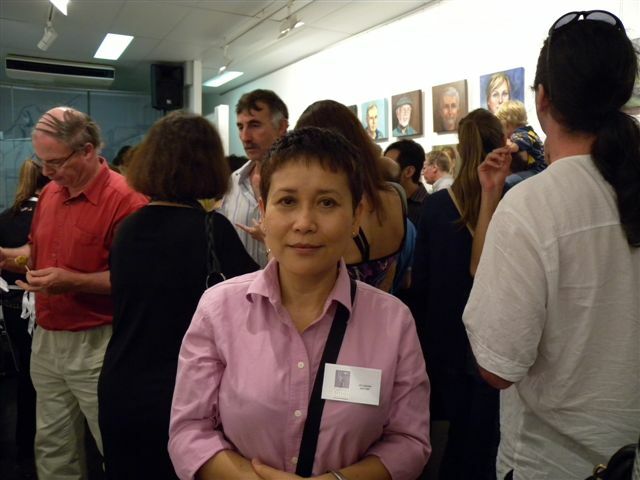 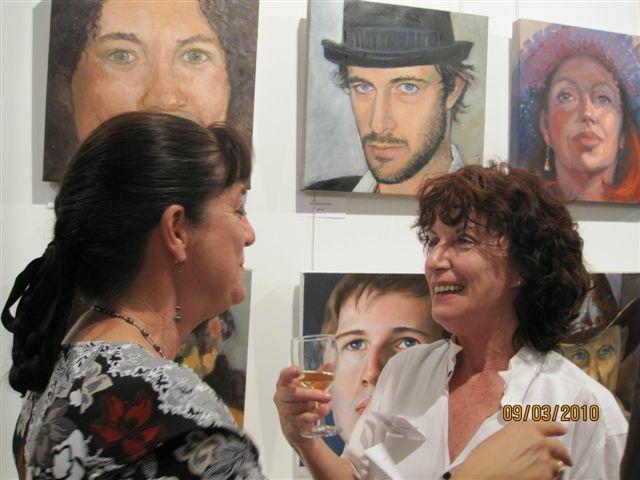 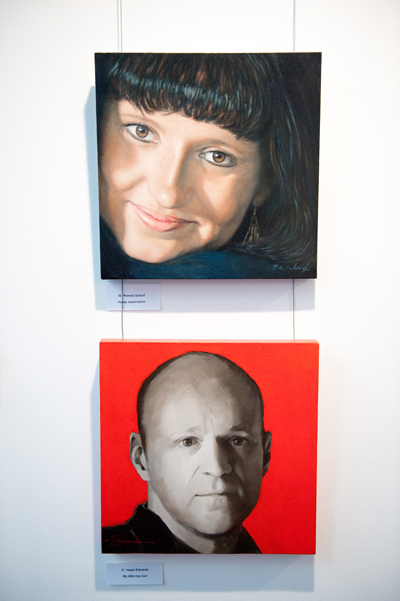 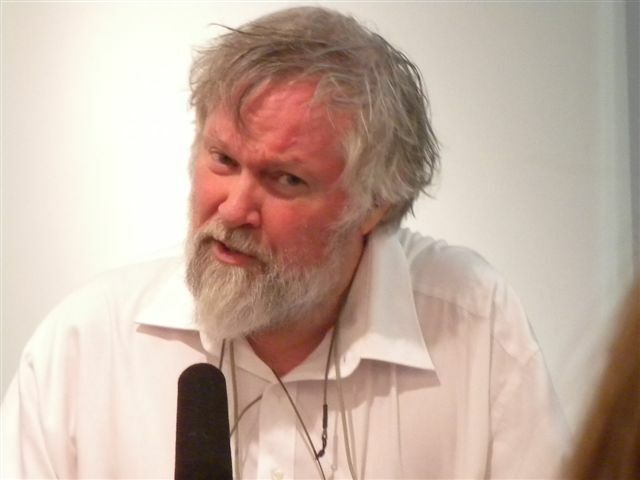 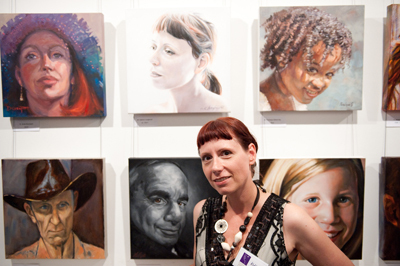 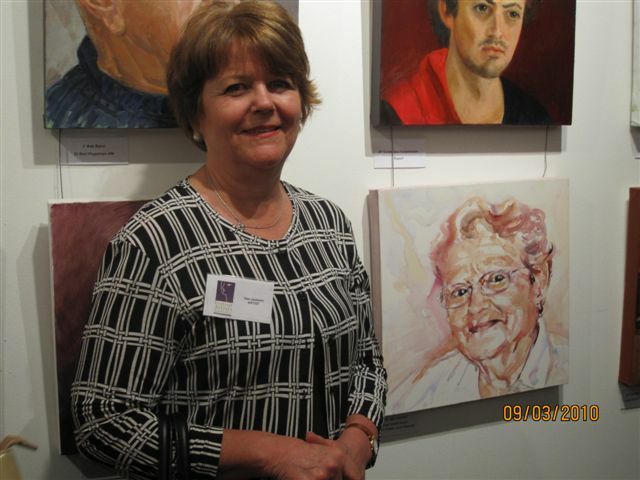 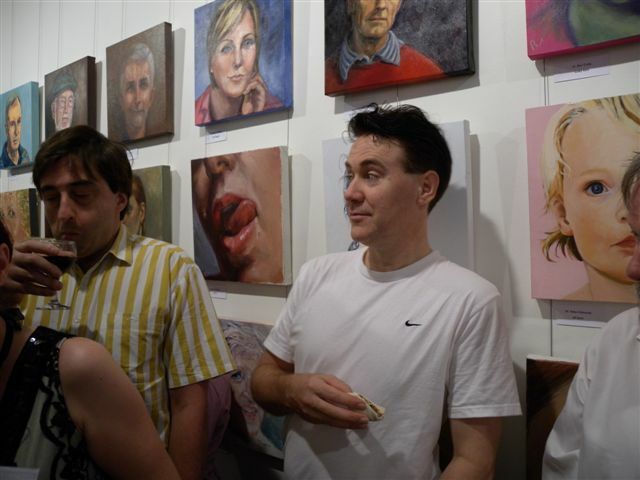 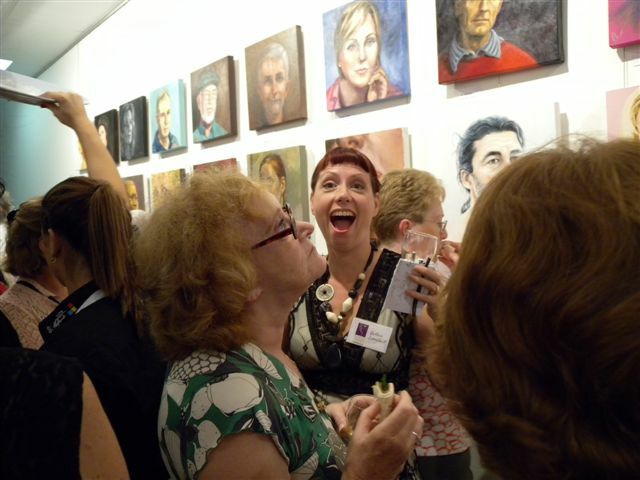 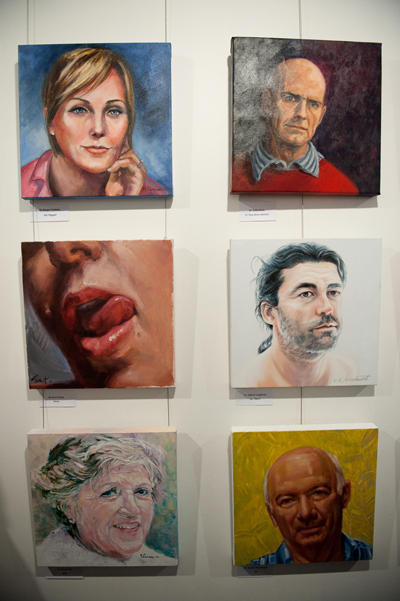 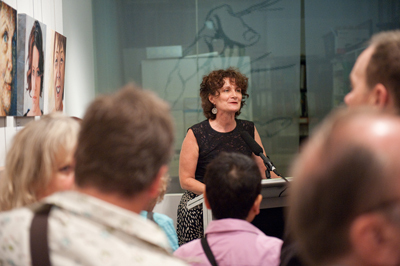 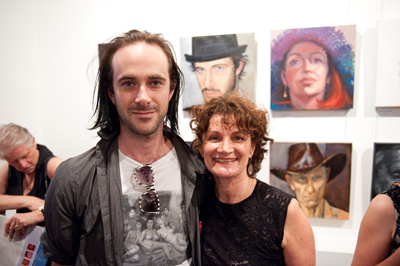 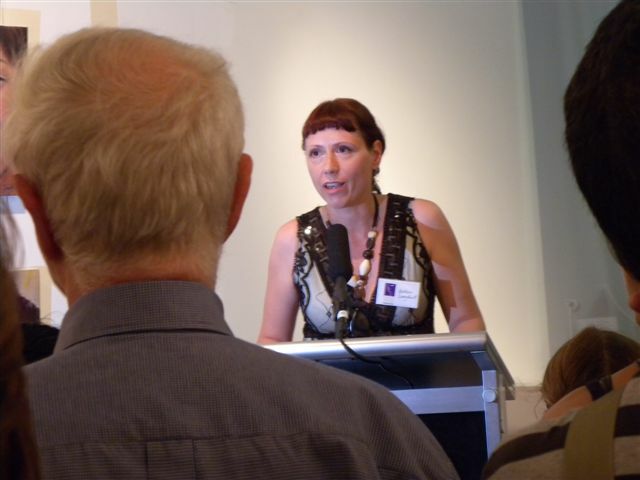 Portrait Artists Australia presents an IN YOUR FACE exhibition of CLOSE-UPS! 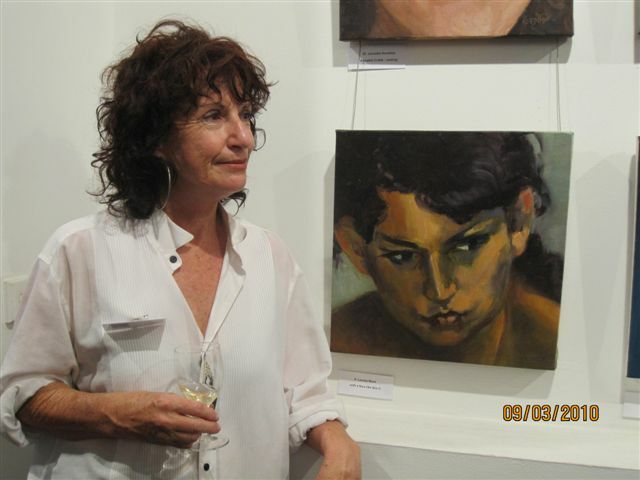 60 penetrating paintings on 40×40 cm canvas examining the full spectrum of moods – intimate, intense, guarded, melancholy, whimsical, witty…. 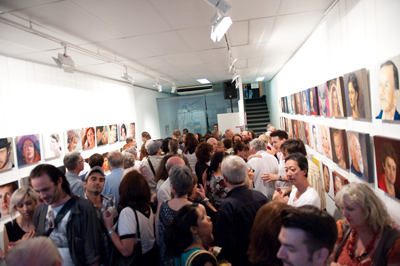 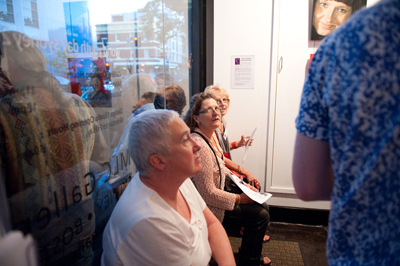 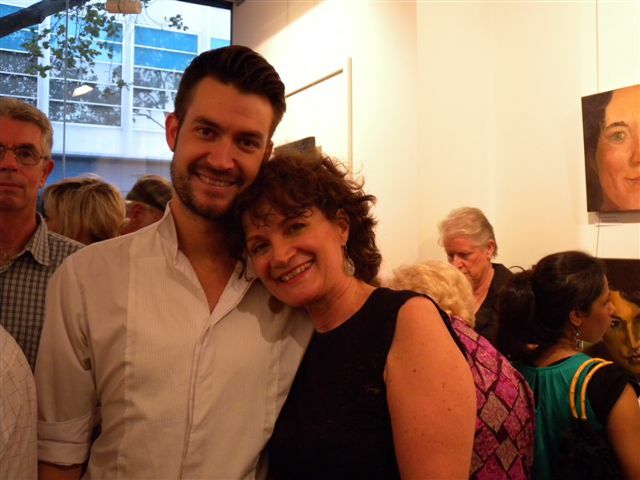 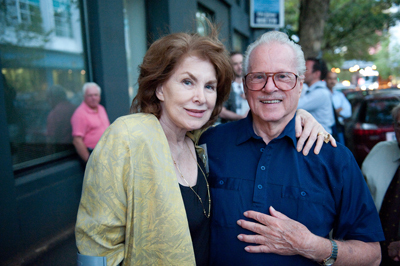 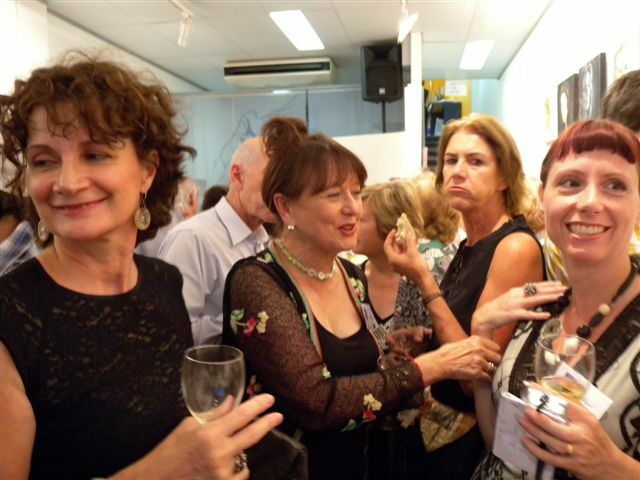 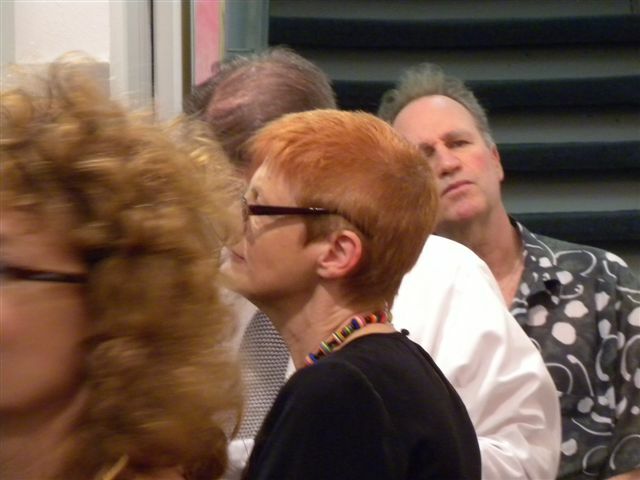 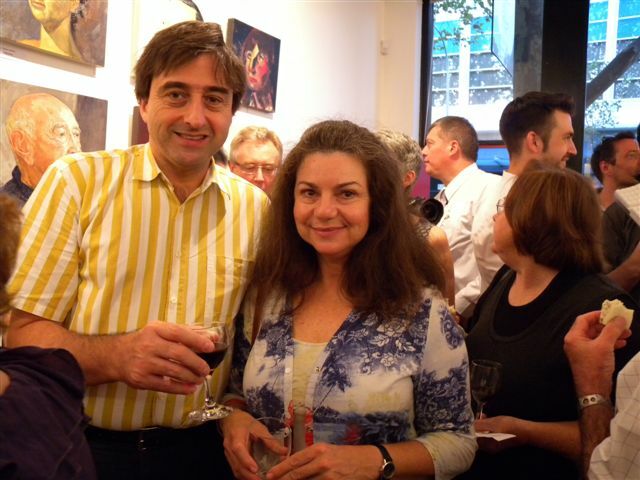 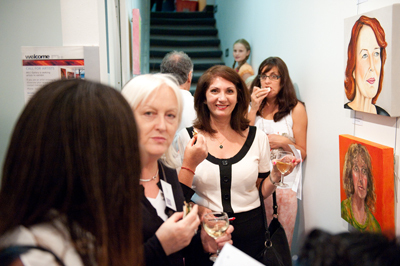 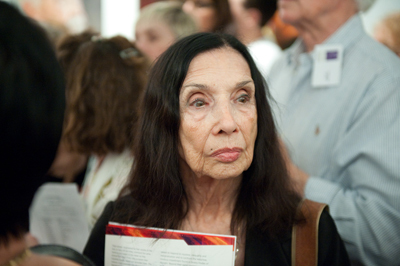 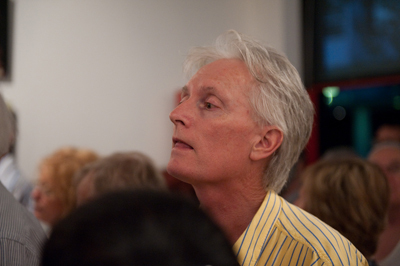 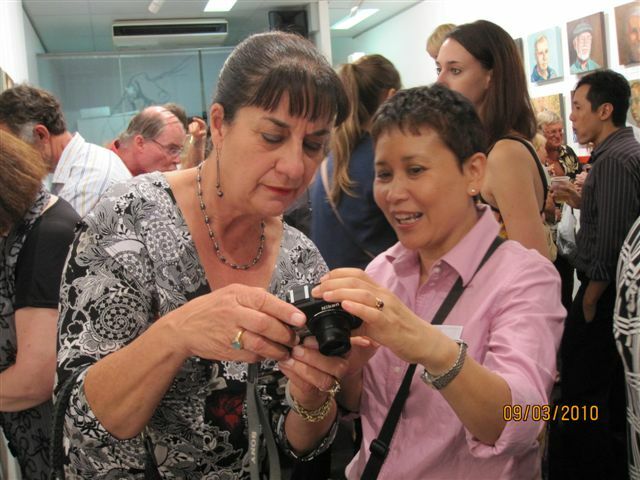 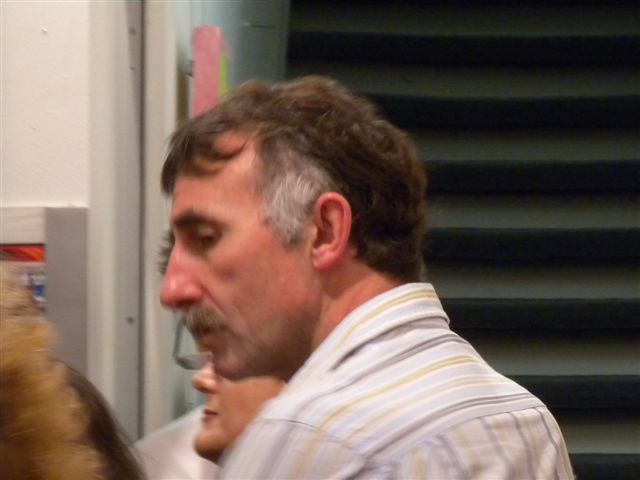 The following photos from the exhibition opening by photographer Craig Peihopa from Timeline Photography and are available for our members to download. 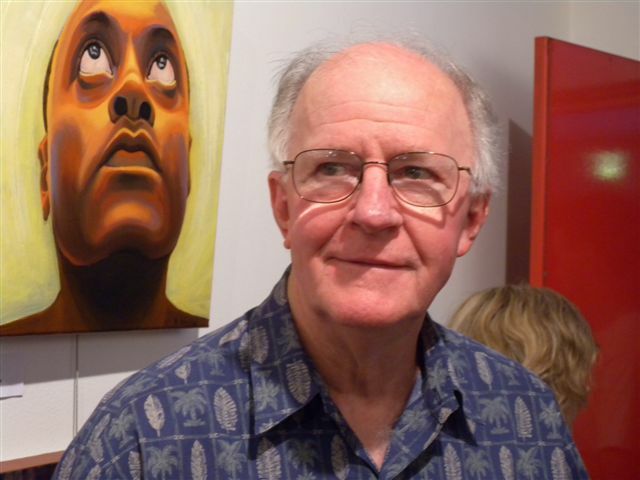 If you would like a high quality printable copy you can purchase it for a small fee by contacting Craig using the contact form below.